Work smarter, not harder! Your Taurus career horoscope for 2018 is now available! Your 2015 yearly horoscope for Taurus career covers your job prospects, business, work and employment concerns over the whole year 2015 into 2016 or even 2018. Some Taurus natives will experience amazing changes when Jupiter changes signs in August. Your career horoscope for 2015 Taurus is accurate, but as always, your fate lies in your own hands, so dig in and be determined to turn things around this year Taurus or continue on your path to success. Your Taurus work life, business potential and career horoscope 2015 is our best free business and career horoscope for 2015! While your professional year will begin with a bang and moving into the New Year with Mars, warrior planet of the cosmos in your career sector your professional passions and fighting spirit will be engaged from the get go, the year isn’t going to stay at that level. The early months of each year are always the most important for career and professional matters, though you usually have the early weeks to take a break before getting back into things. This year, with Mars in your career sector since early December and having spent his first Christmas here since 1999, you never did get a chance to take your professional hat off over the holiday period. This gives you a jump on your new professional year that you’ll retain for the rest of the year, without having to maintain that level. Mars will leave your career sector on the 13th January, so it’s important to move into this professional year holding nothing back, throwing yourself into professional passions and a fighting spirit and worrying about the follow through later. 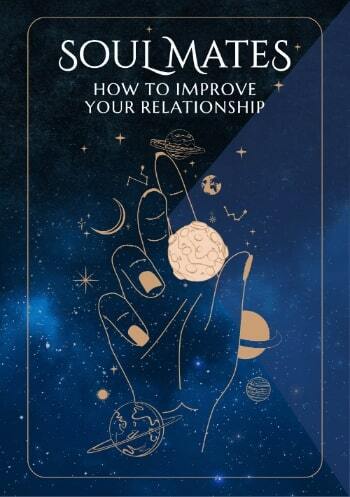 With Venus returning to your career sector on the 4th January, Mercury on the 5th January and the Sun on the 20th January those recourses will kick in before Mars even leaves, but it’s then that you’ll be able to play a more strategic game. 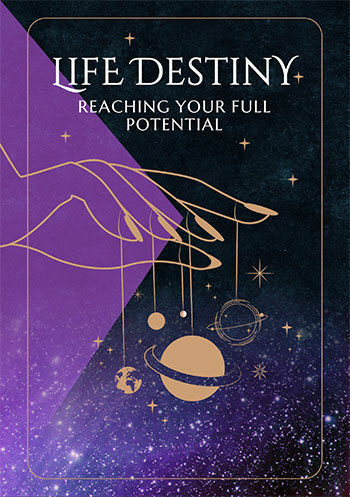 Venus will leave your career sector on the 28th January and won’t return until 2016, so it’s the early weeks of your professional year where the laws of attraction are going to be in effect, both in terms of attracting opportunities and attention your way. Mercury will stay on longer, with a retrograde phase meaning that while he’ll return on the 5th January he won’t leave until the 13th March. This gives you plenty of time to get your head in the game and capitalise on the head start you’ll get. While Mercury’s retrograde phase from the 22nd January to the 12th February will open the door to second chances two New Moons, the first on the 21st January and the second on the 19th February, will create two opportunities for second chances and new beginnings. The momentum gained in the early months of the year will provide your professional year with the traction it needs and while there is a natural current in play on the work front, the most active, important and opportune months of the year for work matters will be around the time of a total lunar eclipse in your work sector on the 5th April and then again during the period that kicks off on the 28th August and runs through to the 4th January 2016. This is when work matters will get the same attention career matters got in the early months of the year.